New Delhi, January: India has grown concerned over the presence of China’s bigger navy in its neighborhood and the network of commercial ports it is building in an arc stretching from Sri Lanka to Pakistan that India fears could become naval outposts. “The underlying thing is the expanding Chinese presence. 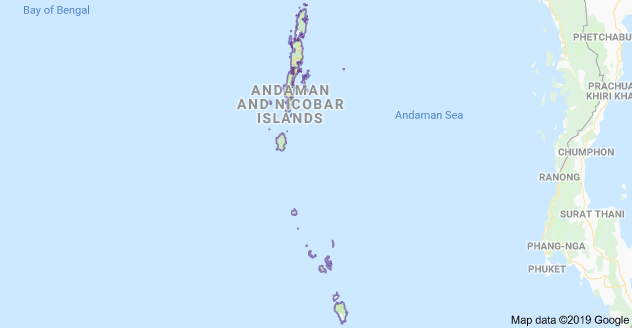 If we have to really monitor Chinese presence, we need to be adequately equipped in the Andaman islands,” said former navy commodore Anil Jai Singh. “If you have air bases you can cover a larger area,” he said, adding he expected the navy to permanently deploy more ships to the islands in the next phase of the buildup. A Chinese submarine docked in Sri Lanka’s Colombo port in 2014 that drew such alarm in New Delhi that Modi’s government raised the issue with the Sri Lankan authorities. Both India and China have been locked in a contest for influence, with New Delhi trying to push back against Beijing’s expansive diplomacy in the region. This week, Indian defense officials are due to hold talks with the defense minister of the Maldives, Mariya Ahmed Didi, where New Delhi is seeking to repair ties after the ouster of its pro-China leader in a presidential election last year.